Things appear to be going from bad to worse for MoviePass. 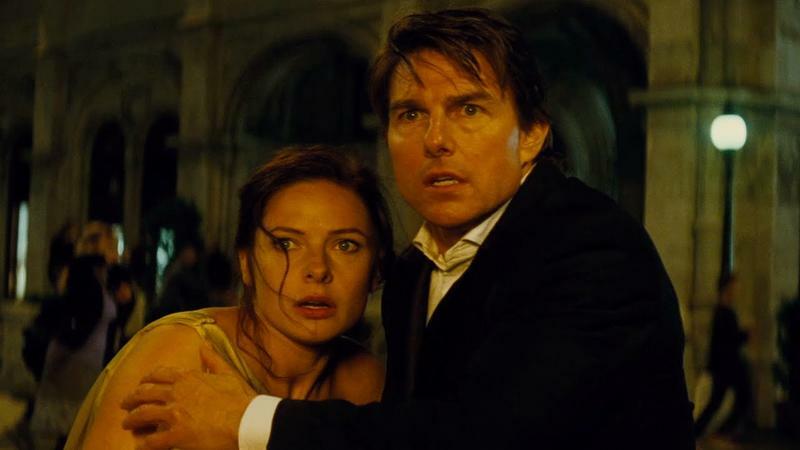 The subscription service had to shut down operations this past Thursday because it ran out of money, and to avoid the same thing from happening twice, it is blacking out all of its customers from watching one of the biggest summer blockbusters: Mission: Impossible – Fallout. On Thursday night, MoviePass users experienced an issue that prevented them from using the app. It was later revealed that MoviePass had run out of money, so it completely suspended service. By Friday morning, it had secured a $6.2 million loan to continue services but not before blocking users from watching Mission: Impossible – Fallout during its debut weekend. The option to pay for surge pricing is not even available for users who want to watch the movie. Making matters worse, just about every movie time past 11 a.m. at any theater has surge pricing. It has been confirmed by multiple users that any movie with surge pricing will cost an additional $6. Prior to the money woes MoviePass ran into this week, surge pricing came in around $2 to $4. MoviePass blocking Mission: Impossible – Fallout is doing little to stop the movie’s success, however. It already earned the biggest Thursday night opening for the franchise with $6 million and is slated to open north of $55 million and could get as high as $80 million. As for MoviePass, given its financial woes, it will be interesting to see if it manages to somehow stabilize or ends up running out of money completely.